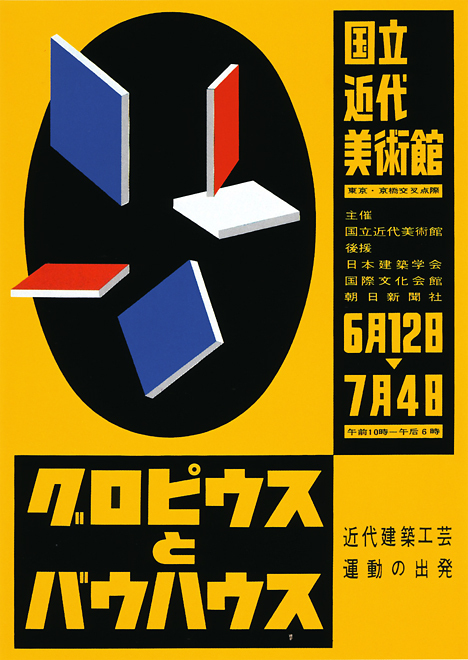 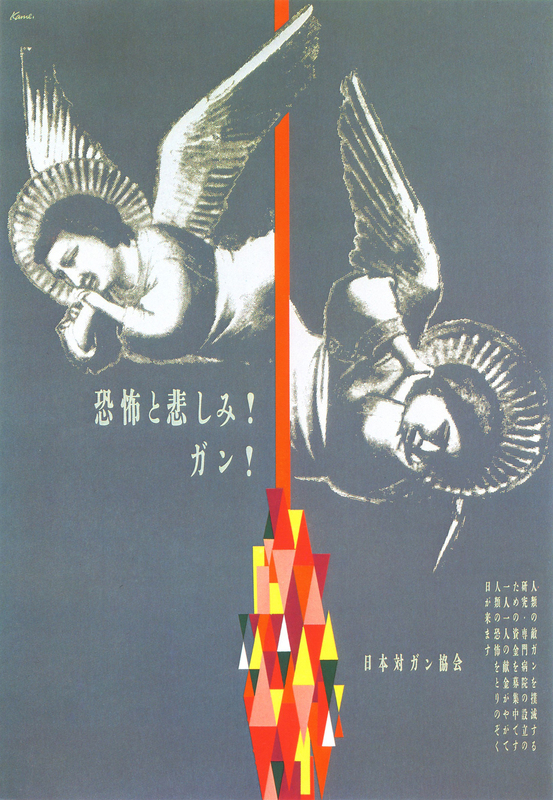 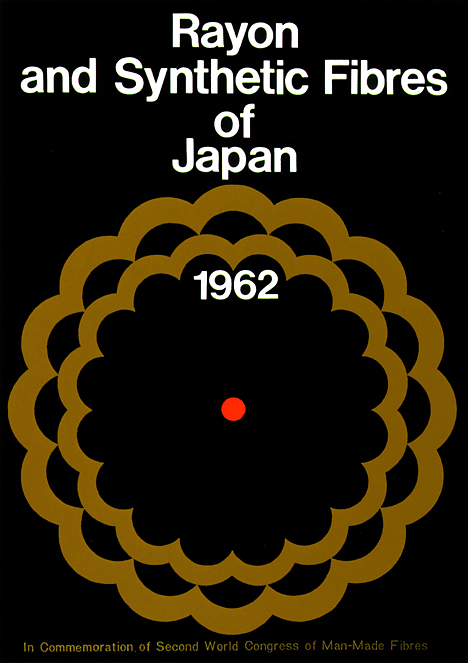 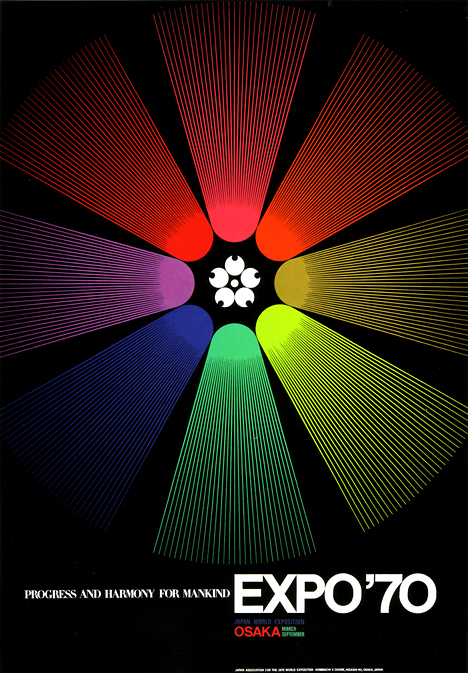 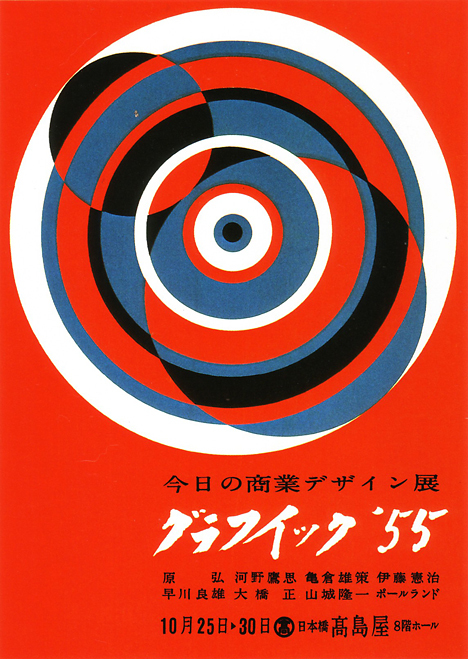 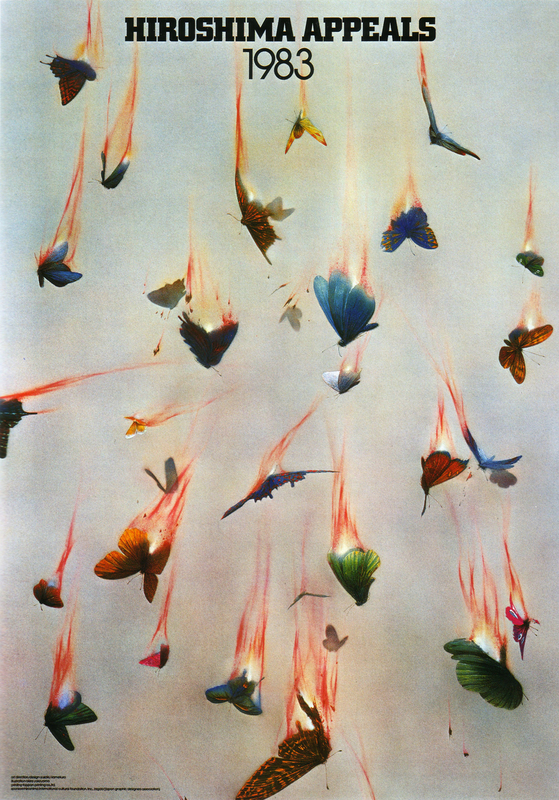 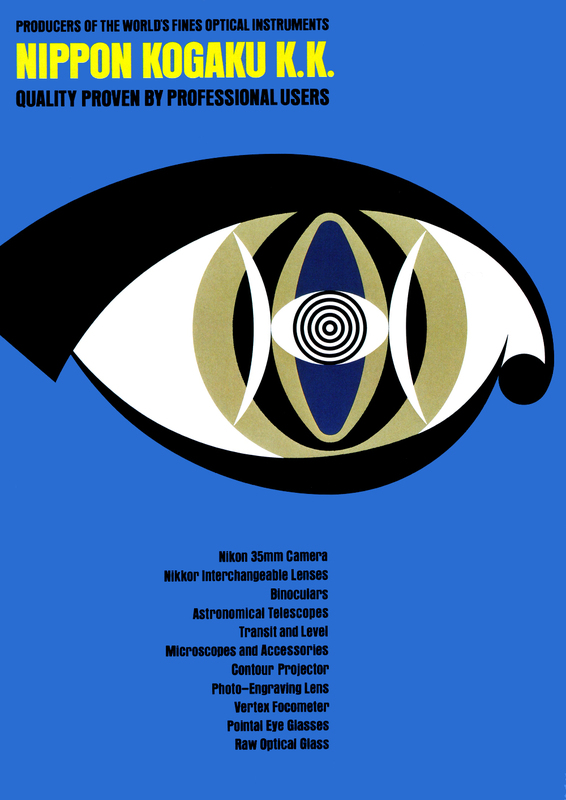 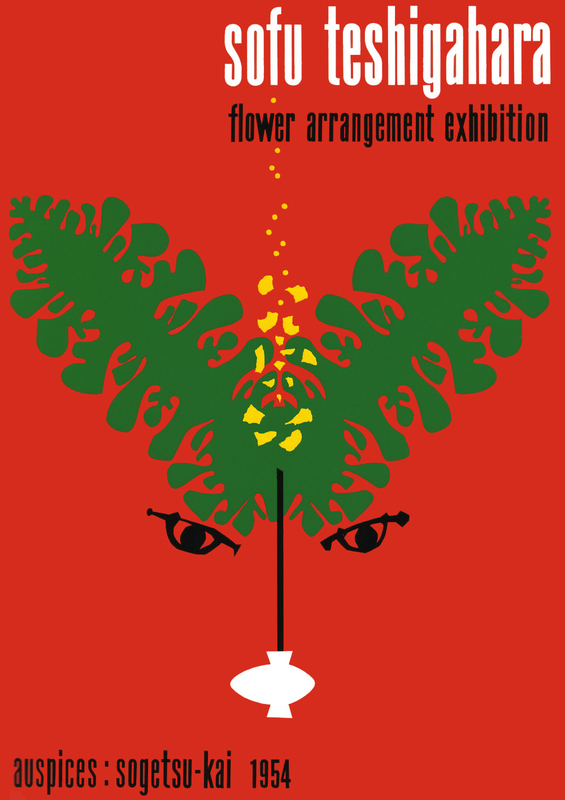 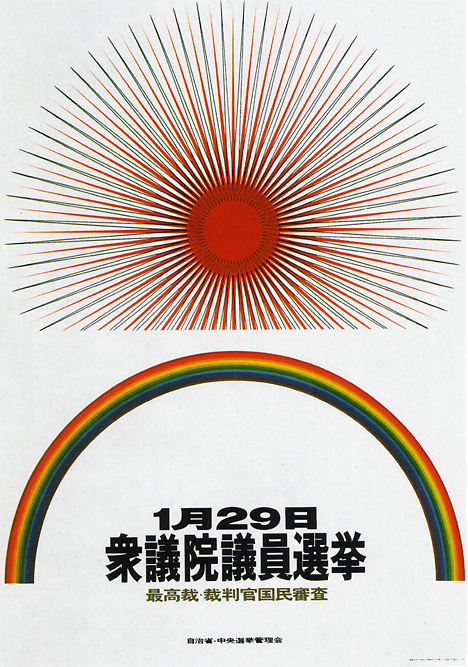 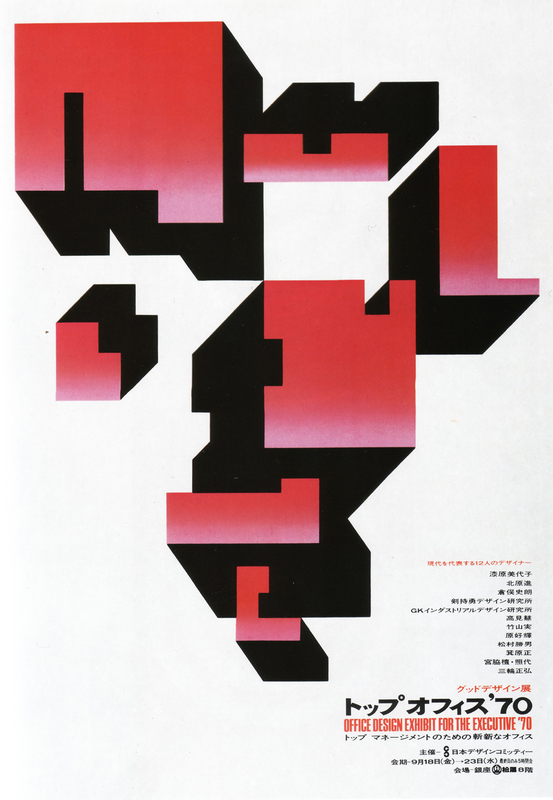 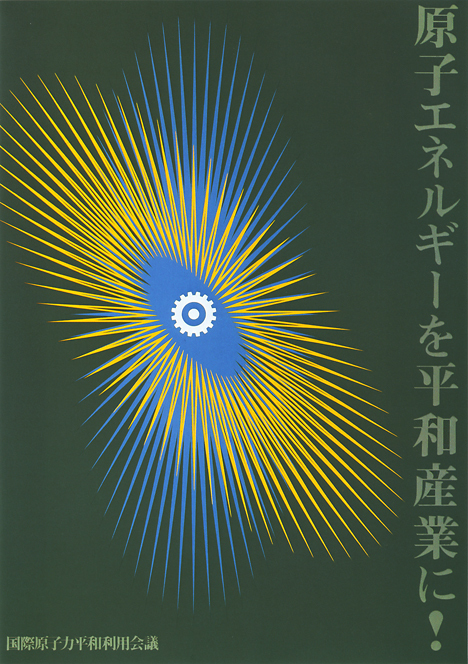 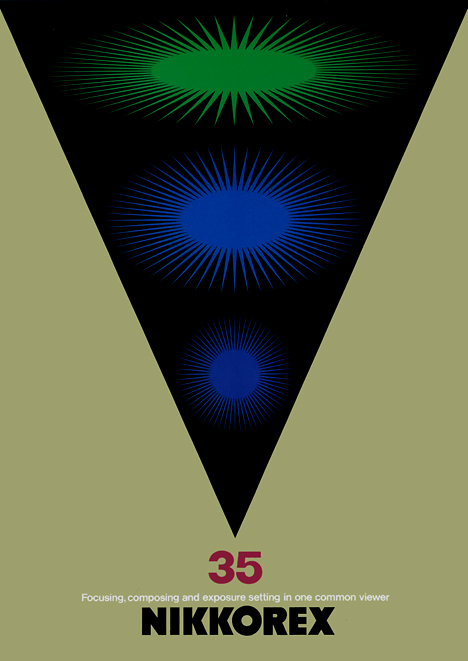 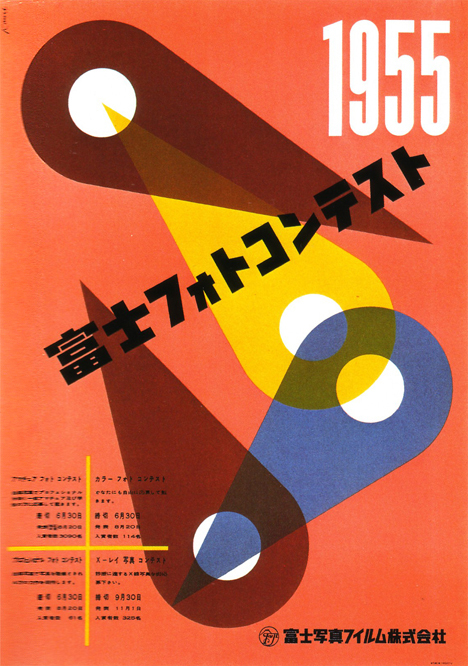 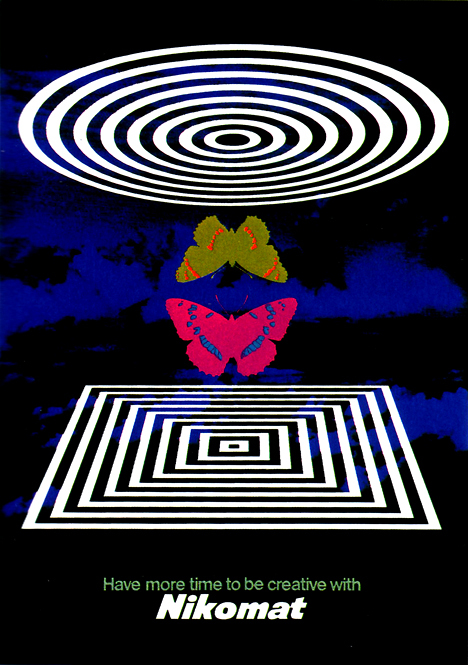 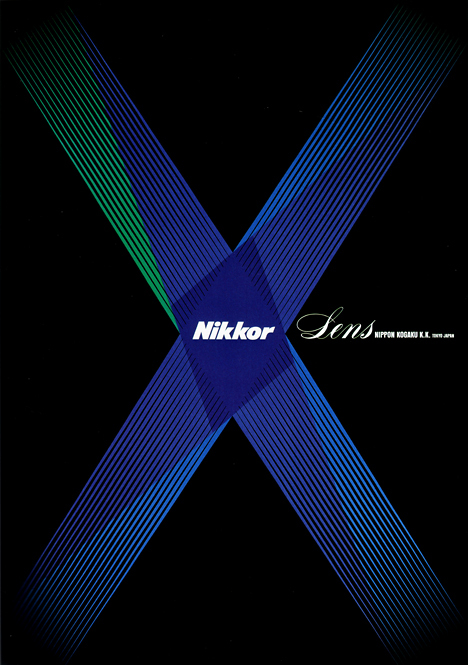 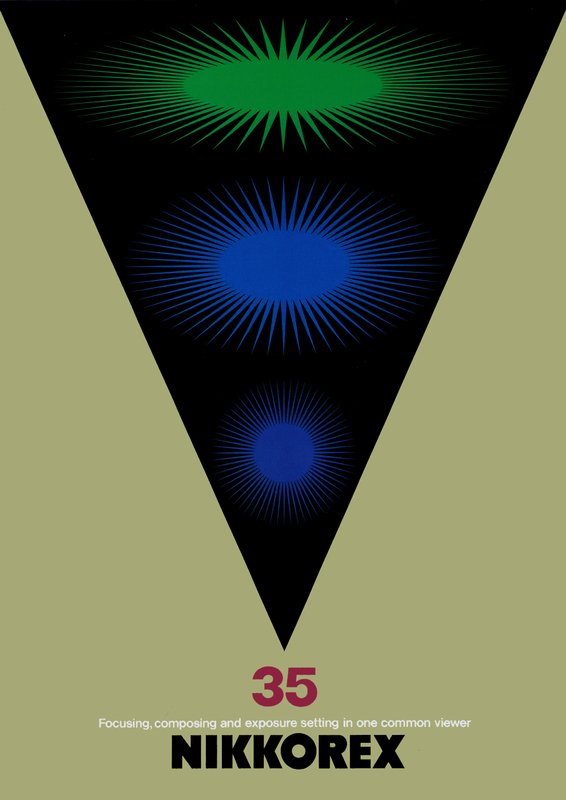 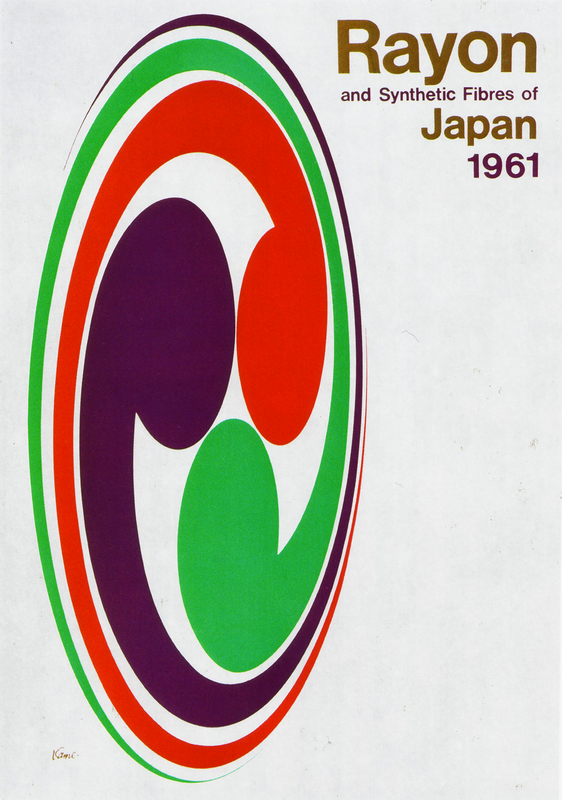 Here is a collection of posters by the father of Japanese graphic design, Yusaku Kamekura. 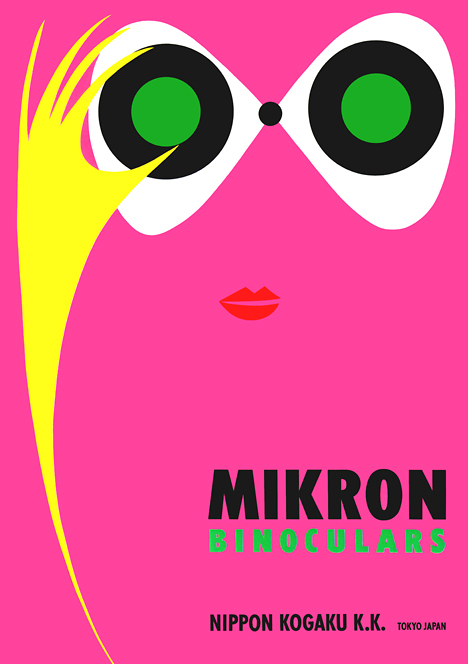 Thank you very much, Merci Beaucoup !!!!! Awesome, thanks you fvery much for posting this! 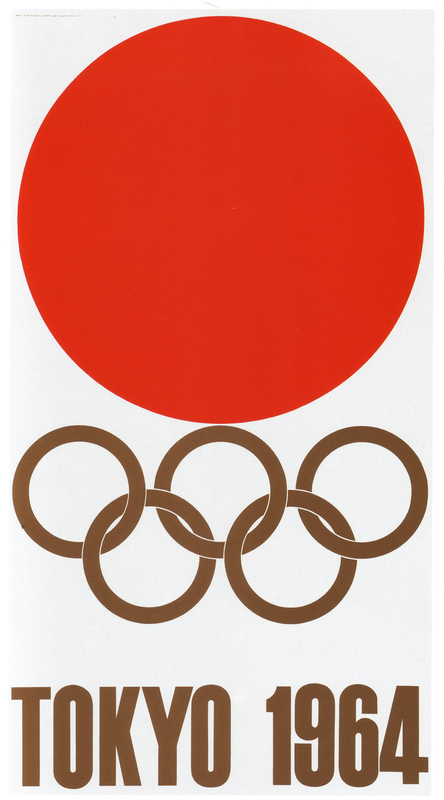 form, simplicity, colours. 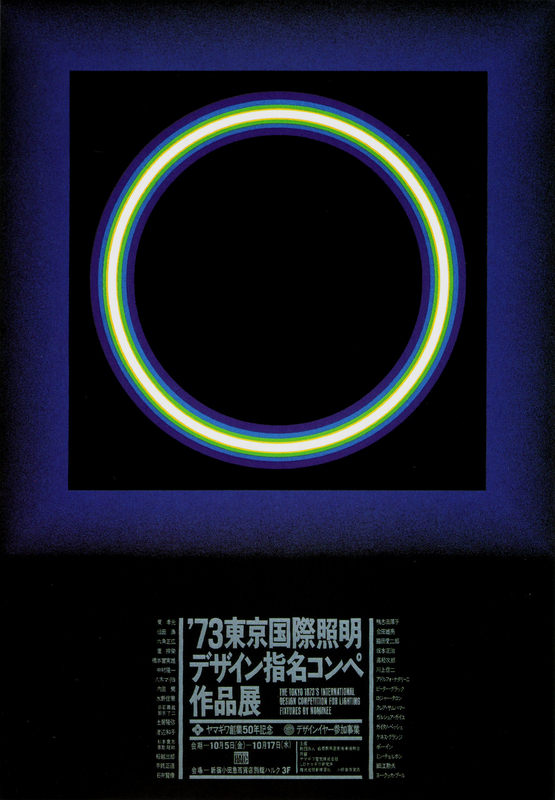 a real master. 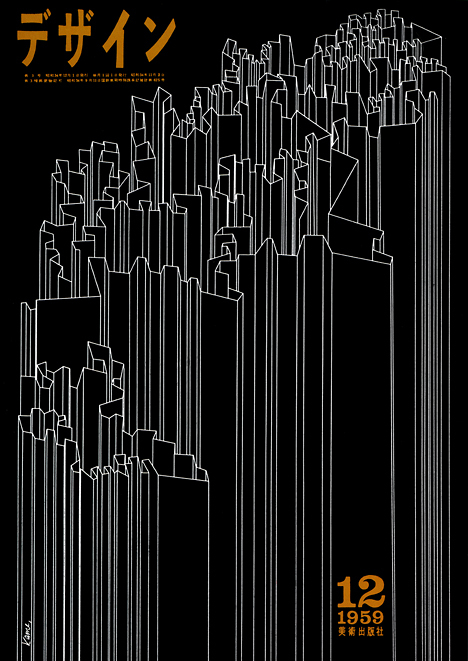 thx for collecting & sharing all that! I've joined your rss feed and look forward to seeking more of your great post. 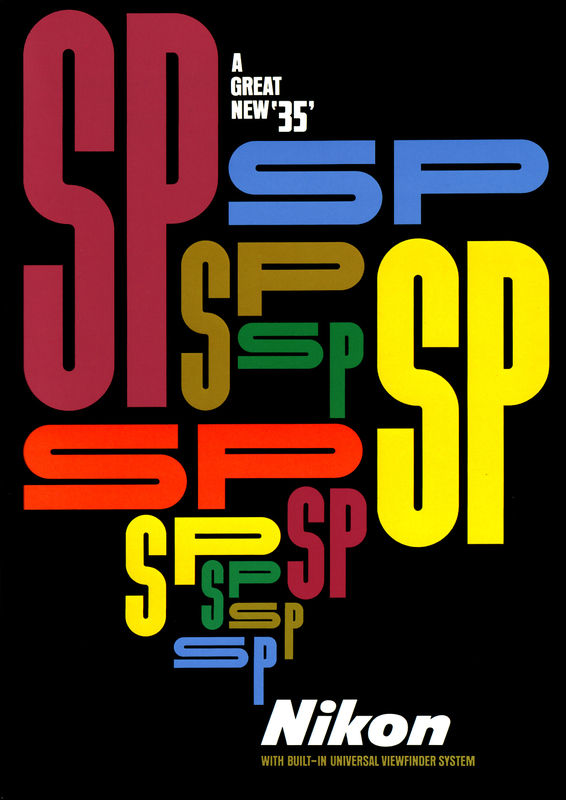 Also, I have shared your website in my social networks! 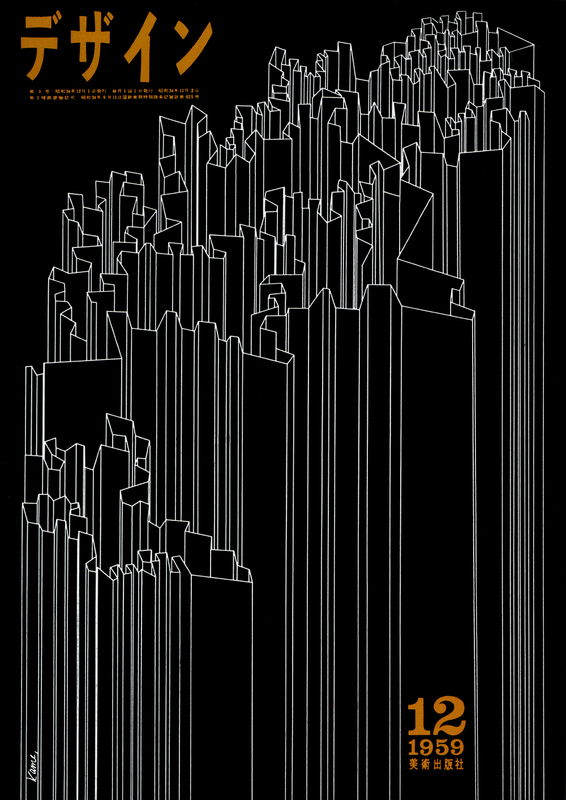 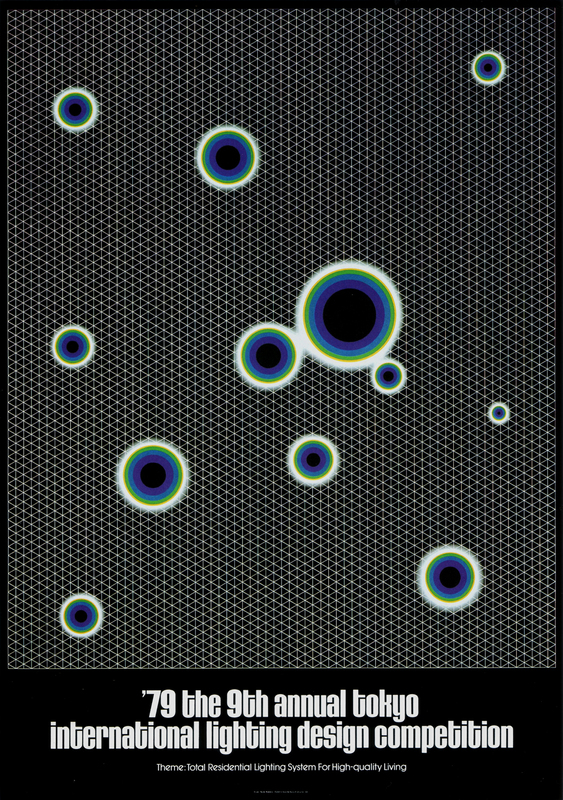 Grafik Design vom Meister höchstpersönlich: Yusaku Kamekura! 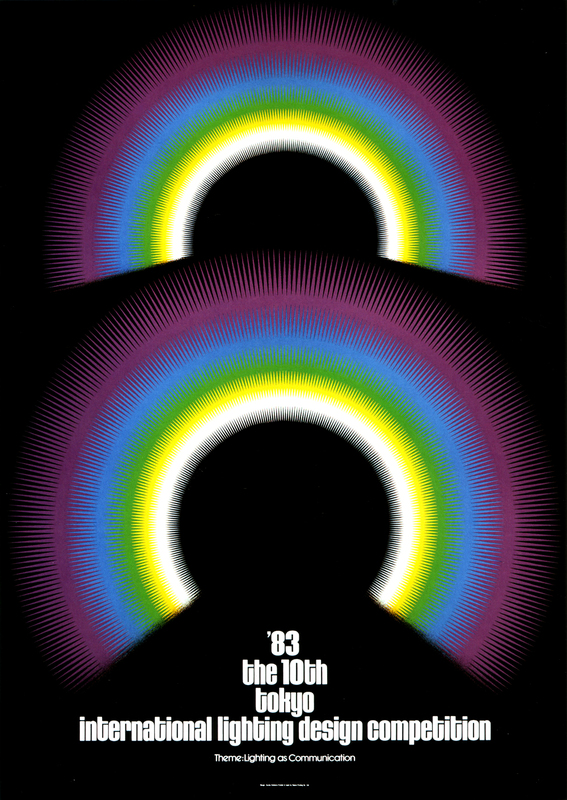 « H.U.R. 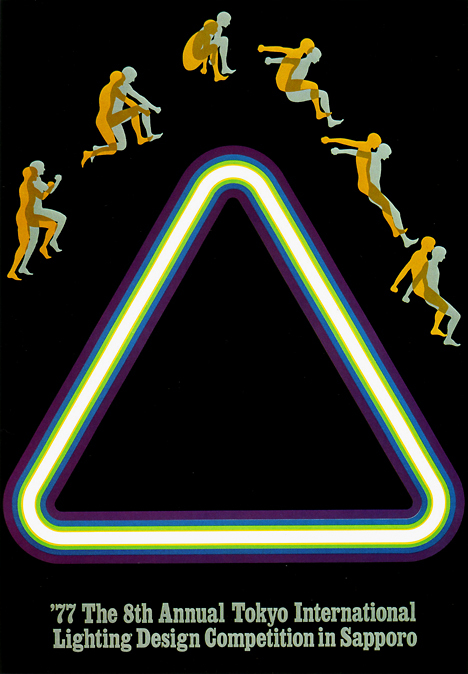 K. U. N.D. E.